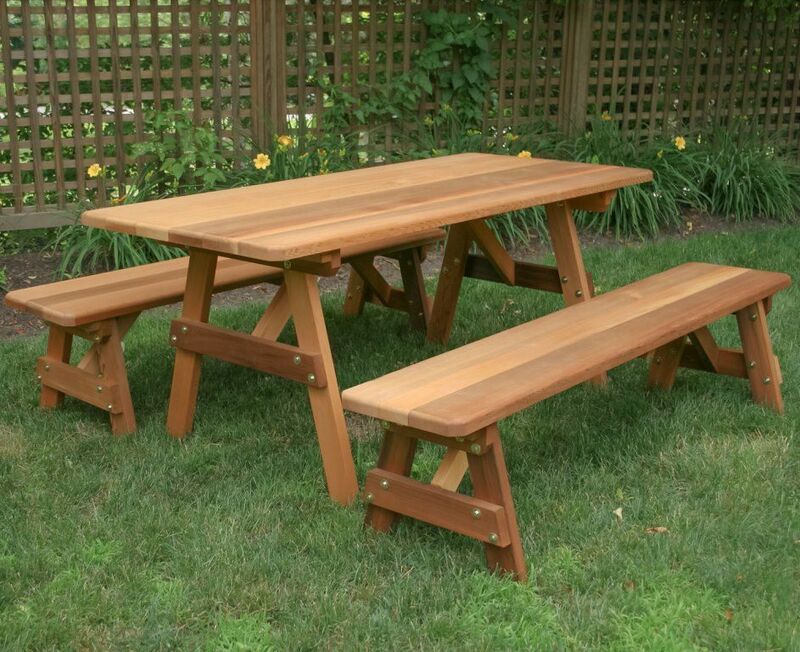 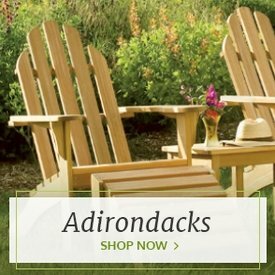 Take full advantage of the nice weather with the Cedar Wood Classic Family Picnic Table Set with Benches from Outdoor Furniture Plus. 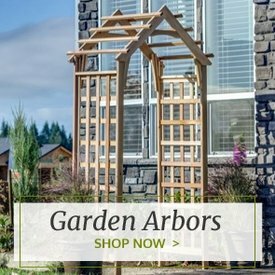 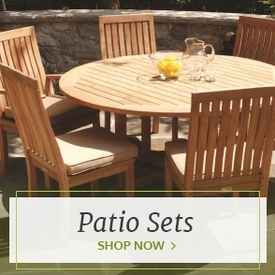 The cedar construction of this sturdy set provides durability as well as beauty. Cedar’s natural oils protect it from weather and insects. 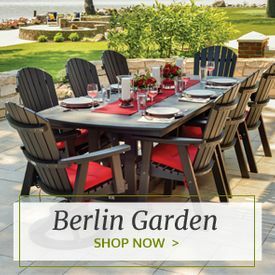 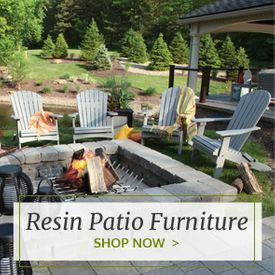 The table is available in 60” x 27” or 72” x 27” sizes with matching benches in 14” widths.